A Magic: The Gathering podcast show about all things Merfolk. From Modern to Legacy, and even Commander and Standard! 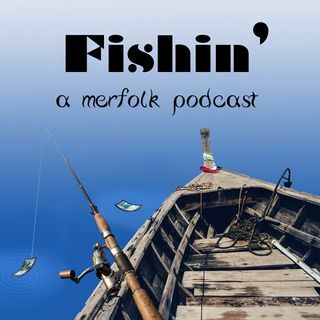 Give us a listen and I think you will enjoy it if you like fish.